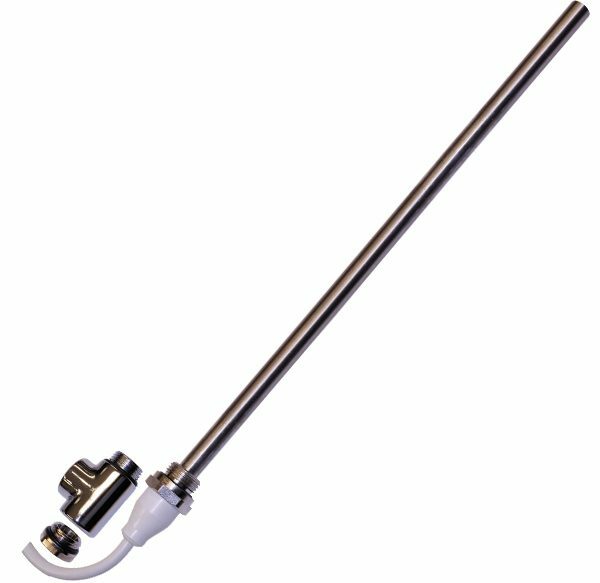 Features a fixed temperature thermostat and a safety thermal fuse. Full solid wall fixing kit included. Easy to install and ready for wiring into a fused spur box. 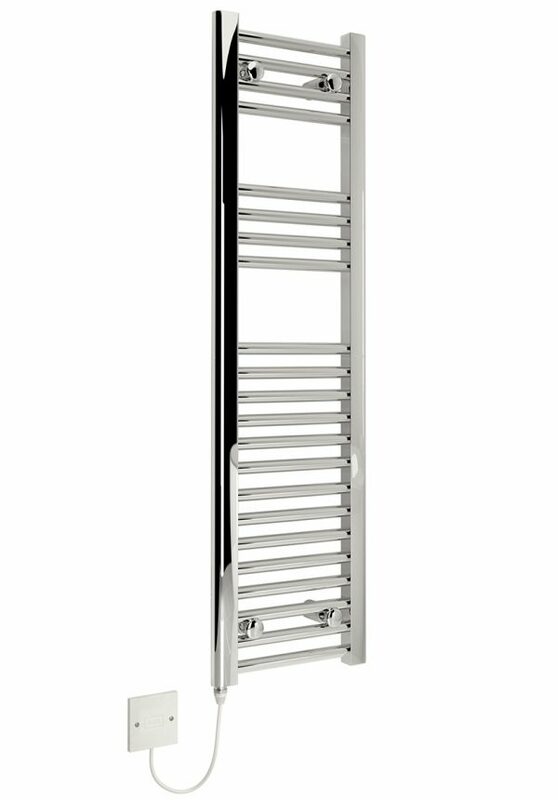 Our stylish Electric Towel Rails are the perfect companion for warming up rooms without central heating points. 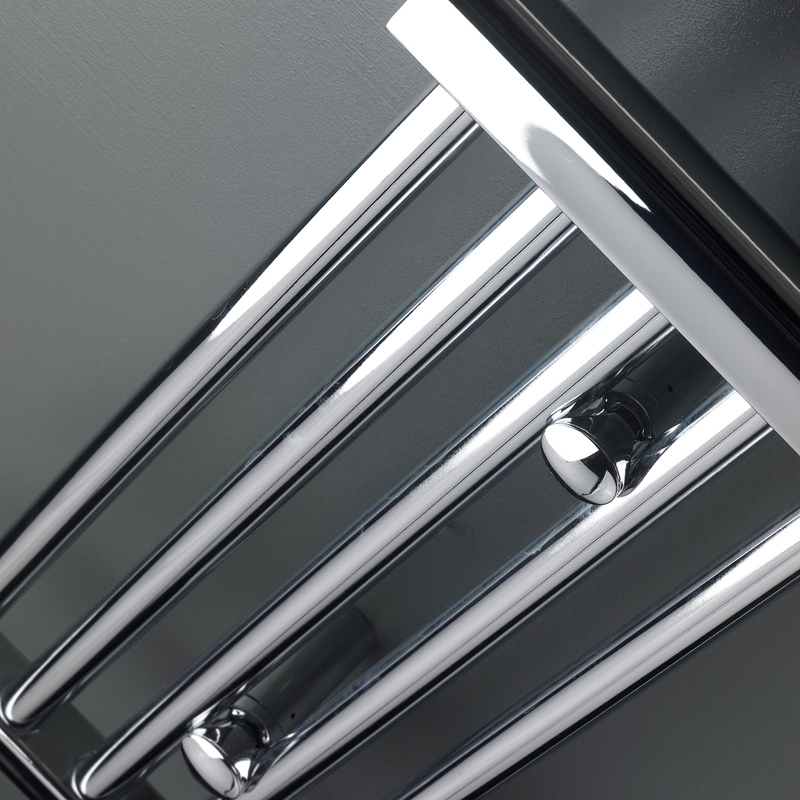 Adding an electric towel warmer is no longer a luxury but a commodity. 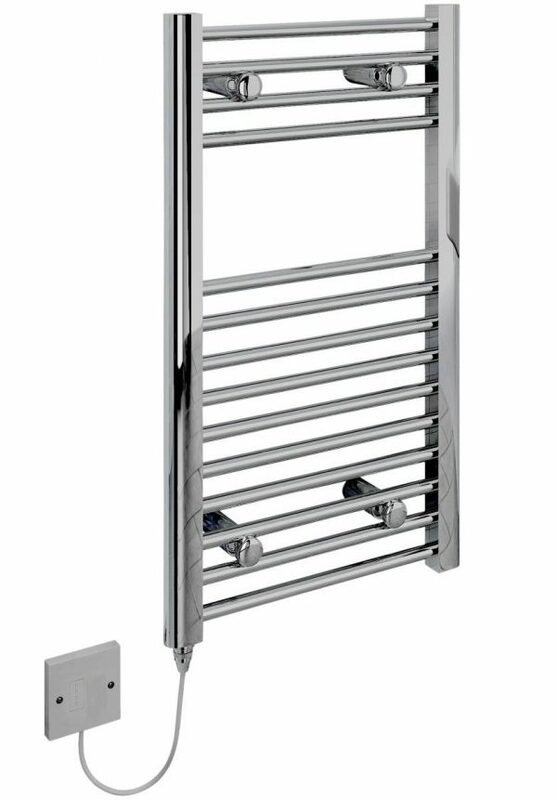 A Towel Rail will not only add comfort to your property but increase the value of your property. 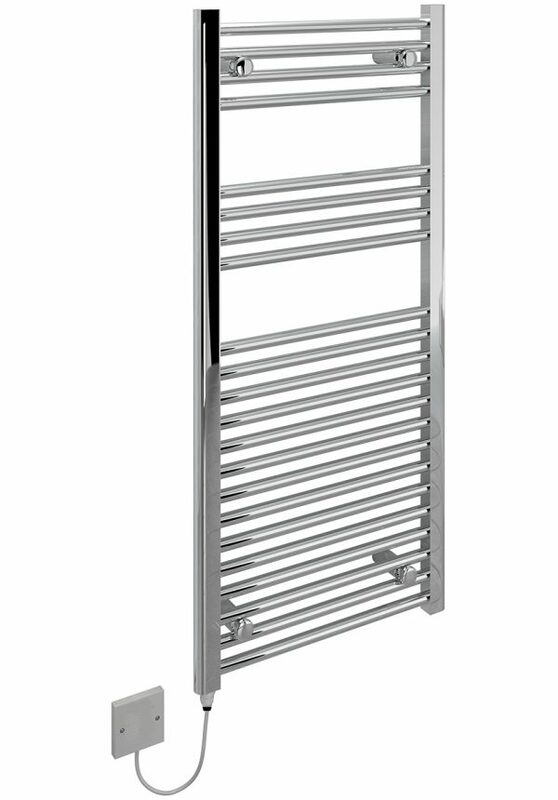 Kudox are the market leaders in Electric Towel Warmers, this means a great product of great quality at a great price. 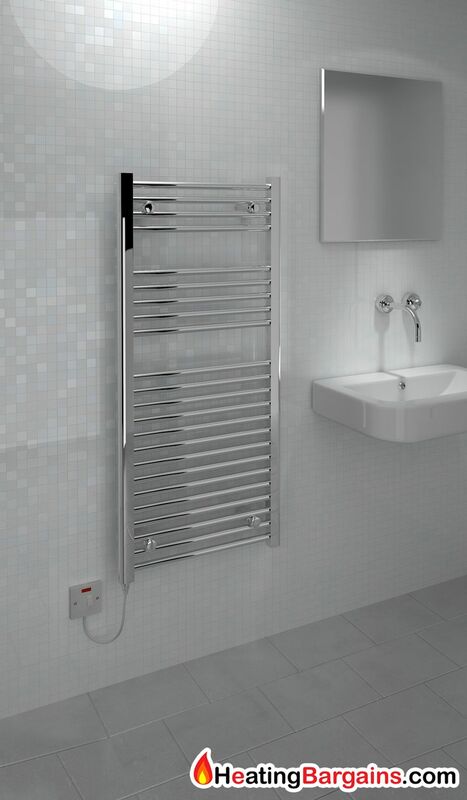 All Electric Towel Radiators include: 1-Year Manufacturer’s Warranty, Leak-free technology, Safety thermal fuse, Solid wall fixing kit included. Widths (mm): 300/ 400 / 500 / 600 Heights (mm): 700, 1100, 1500, 1800.